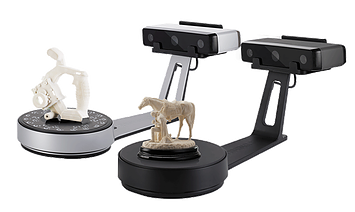 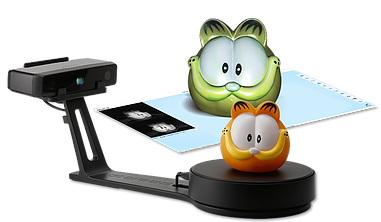 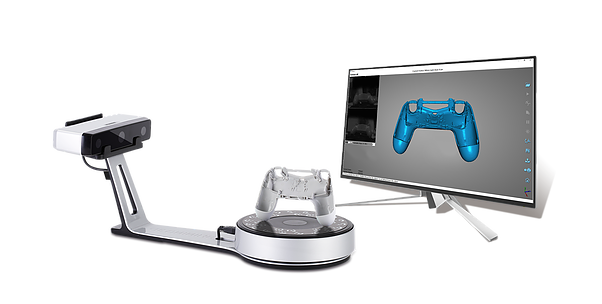 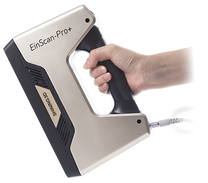 ​New Product EinScan-SE & EinScan-SP Desktop 3D Scanner, the next generation of EinScan-S, Unveiled at the Grand Opening of SHINING3D's EMEA Office On April 21! 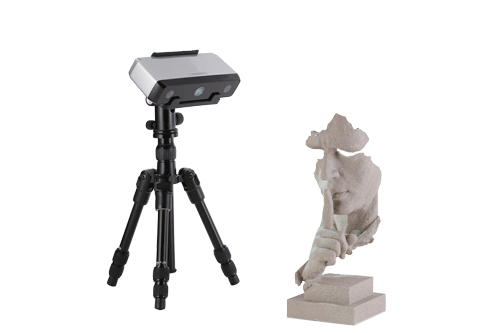 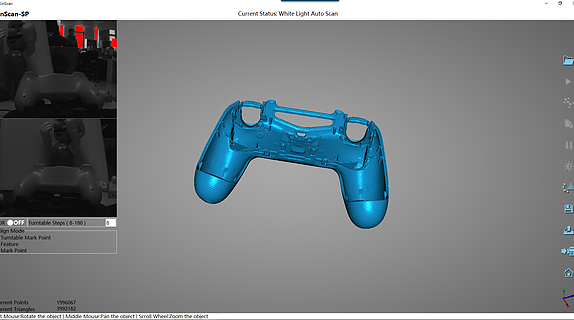 ​Structured light 3D scanning technology, great power of reconstruction the real geometry of the object with fine detail. 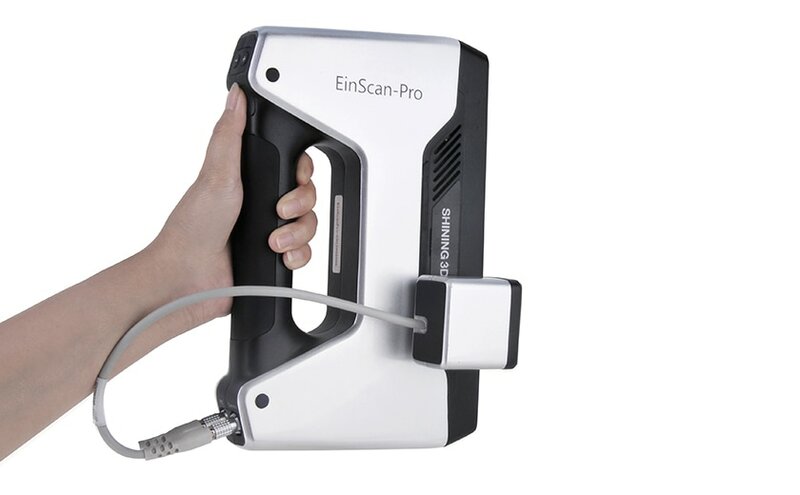 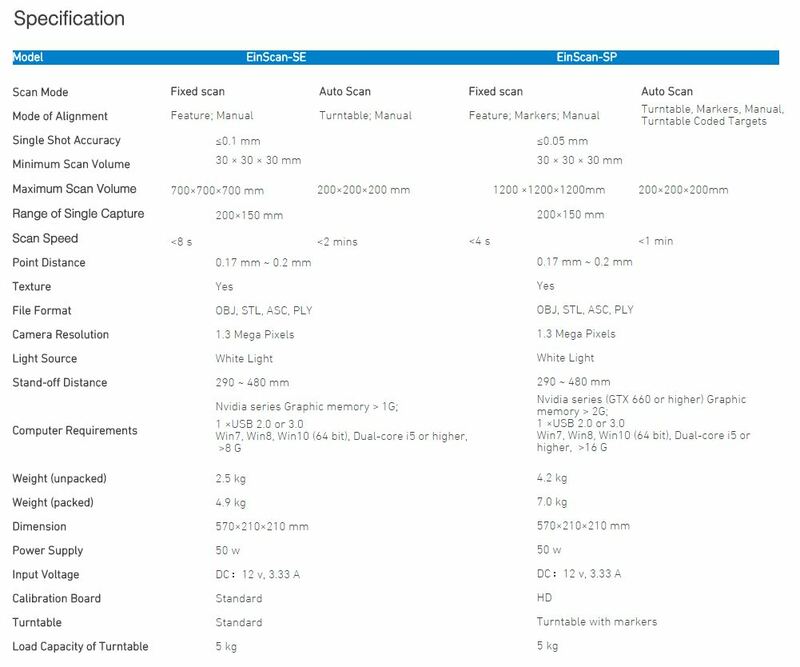 Time needed for a 360-degree scan under auto-scan mode: EinScan-SE 2 mins, EinScan-SE 1 min. 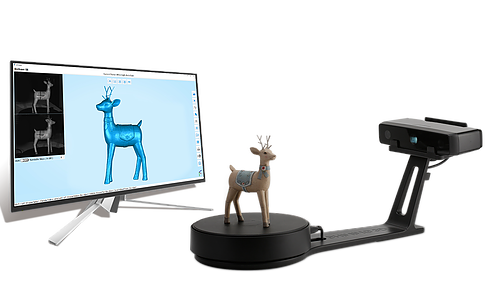 Structured light 3d scanning technology, great power of reconstruction the real geometry of the object​ with fine detail.